After years of medical treatment and moving from place to place, a U.S. Army veteran and his family will finally have a place to call their own. 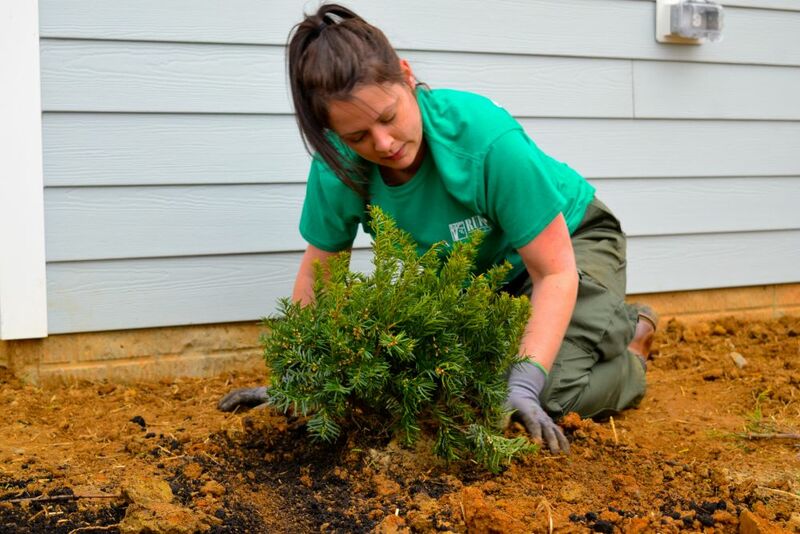 The HeroHomes Loudoun nonprofit this week is putting the finishing touches on the third house built for disabled military veterans. Located just west of Hillsboro, the project offers a new home to U.S. Army veteran William Slease, his wife and their 4-year-old daughter. The family will move into the house on Sunday—just two days before the couples’ 20-year anniversary. 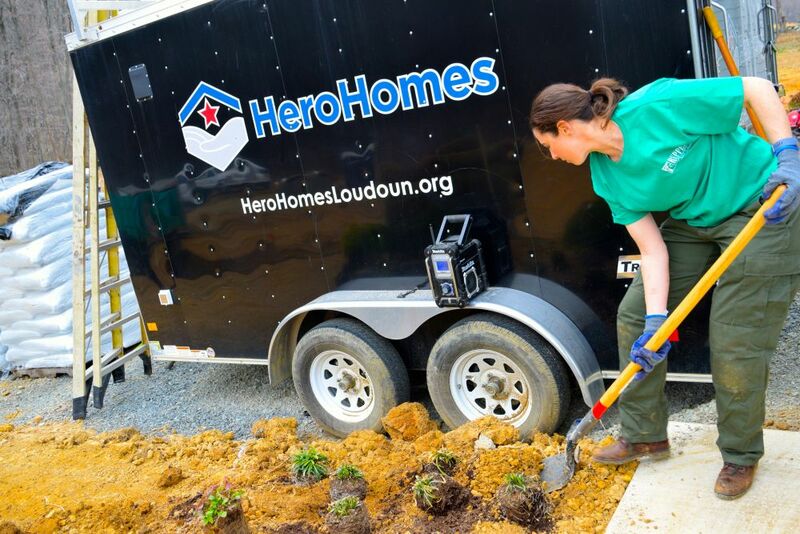 According to HeroHomes Loudoun founder Jason Brownell, the nonprofit covered 50 percent of the home cost, while the other half came in the form of donations from companies ranging from Loudoun Valley Floors to Home Depot. On Friday, members of Rupert Landscape’s executive team were on site to help get the property ready for move-in day, volunteering their time to lay sod and plant trees and bushes. Slease said HeroHomes hasn’t just built his family a house, but also has been there for them every step of the way. He said Brownell availed himself and offered assistance with nearly anything they’ve needed throughout the 10-month build. “They have gone outside the parameters of building a house,” he said. 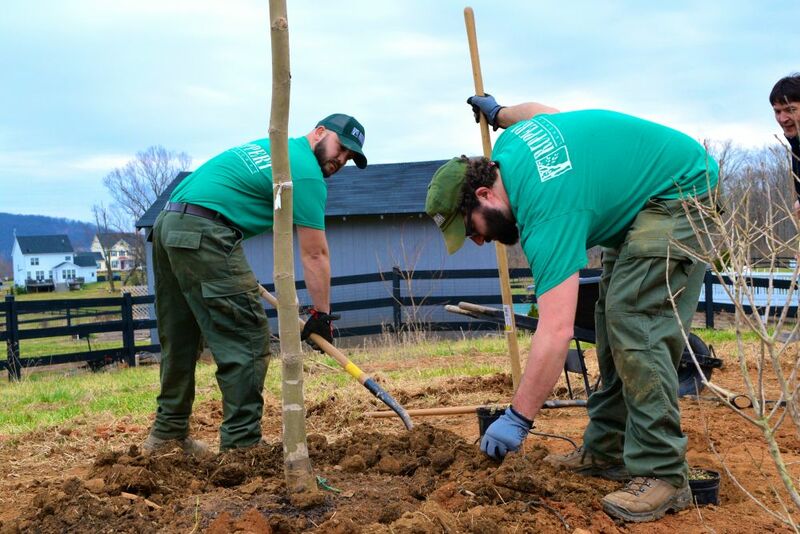 Slease said that moving into a home less than 4,000 feet from the Appalachian Trail is special because his great grandfather most likely traversed the area while fighting in the 14th Pennsylvania Cavalry during the Civil War. Slease joined the Army in 1990 and experienced his first combat action during Desert Spring as an M1A1 Abrams tank driver in the 1st Infantry Division. During his more than two decades in the Army, Slease fought in campaigns in Desert Storm, Kuwait, Bosnia and Operation Enduring Freedom in Iraq. During his final deployment serving on route Grizzly, a heavily contested military supply route in Iraq’s Anbar province, three of his closest friends were killed in a series of attacks one month after the other. He was medically retired last November with a traumatic brain injury and battles PTSD, short-term memory loss and chronic depression as a result of losing his three good friends in combat. Slease and his family have rented a house in Purcellville for the past two years. He is the third recipient of a HeroHomes house. 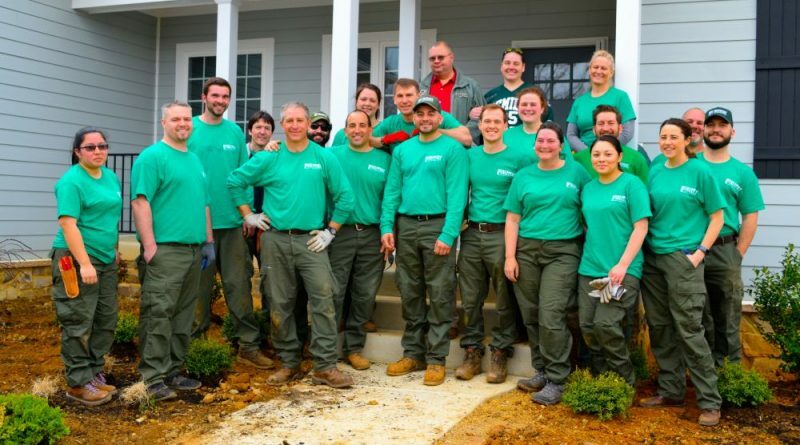 The nonprofit started off in 2017 with the construction of a house in Purcellville’s Village Case neighborhood that was built for Brian Haas, a former chief warrant officer who worked as an Army test pilot and suffered a spinal injury from a hard landing in 2013. 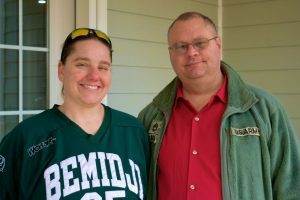 HeroHomes’ second home dedication came in December 2017, when it presented a Round Hill house to Jarrad Davenport, an Army staff sergeant who suffered injuries from IRAM rocket attacks while fighting in Iraq.